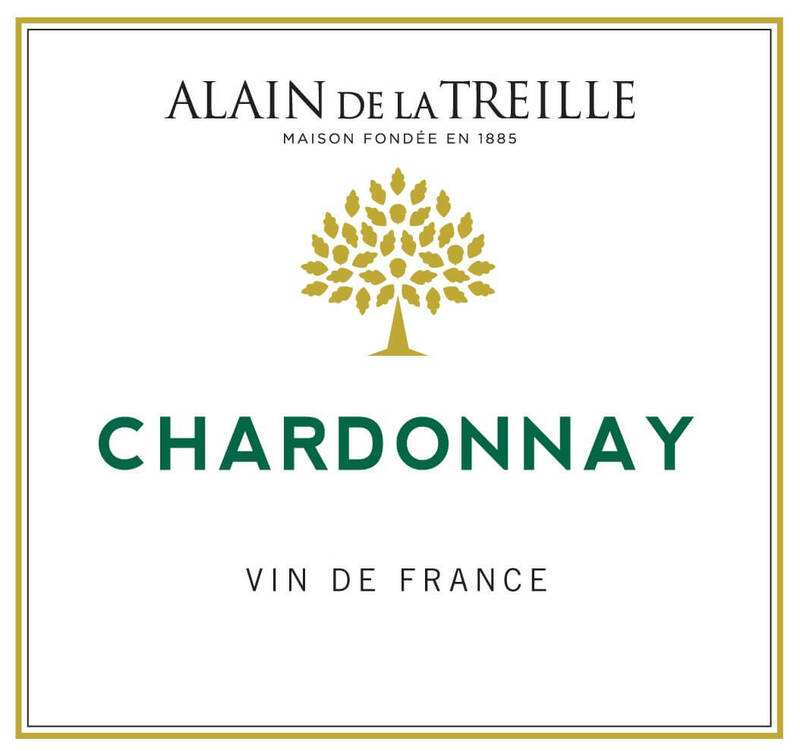 "This is solid, delicious chardonnay, suitable for casual everyday drinking or for parties. Don't look for oak flavors, just good clean fruit. - Dave McIntyre"